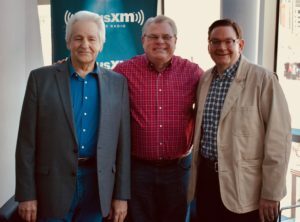 Tune in to SiriusXM Bluegrass Junction on Friday, February 1st for the exclusive worldwide radio premiere of “The Guitar Song.” Host, Kyle Cantrell welcomes Joe Mullins and his special guest Del McCoury to the studio to share this first single from For The Record, the forthcoming, 12-song album from Joe Mullins & The Radio Ramblers. This duet between band leader Joe Mullins and legendary Grand Ole Opry member, Del McCoury, was co-written by Country Music Hall of Fame member, Bill Anderson, with award-winning songwriters, Jamey Johnson and Vickie McGehee. Joe Mullins’ cleverly arranged this version of the song; a conversation between two pawn shop instruments, a guitar and a banjo, hanging on a store wall. The single release marks a truly historic recording featuring two of the most popular veterans in Bluegrass music in their first-ever collaboration. It also marks a celebration of Del McCoury’s 80th birthday on February 1st. The song appears on For The Record, the new album from JMMR, set for release on Friday, March 29, 2019 on Billy Blue Records. 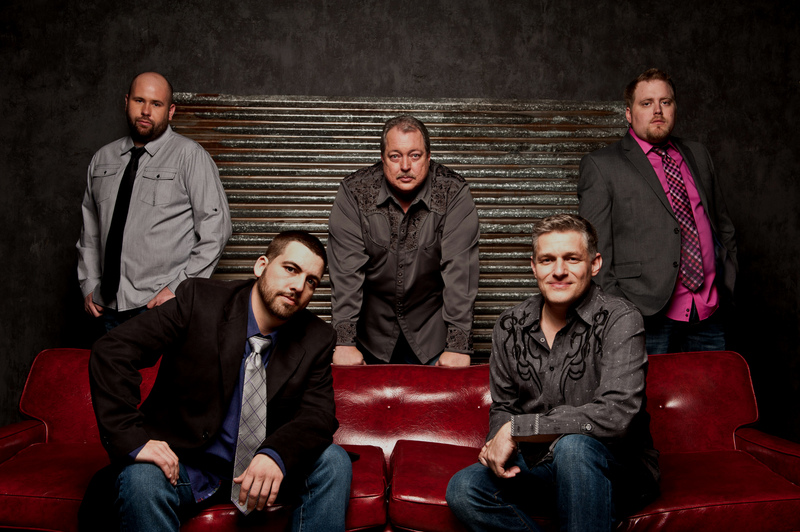 Joe Mullins & The Radio Ramblers recently signed to Billy Blue Records, bringing the group’s signature brand of Bluegrass to the label which was established in 2018. Lead by banjo playing Joe Mullins, the band includes a cadre of instrumental and vocal talent with Mike Terry on Mandolin and vocals; Duane Sparks on guitar and vocals; Randy Barnes on upright bass and vocals; and Jason Barie on fiddle. 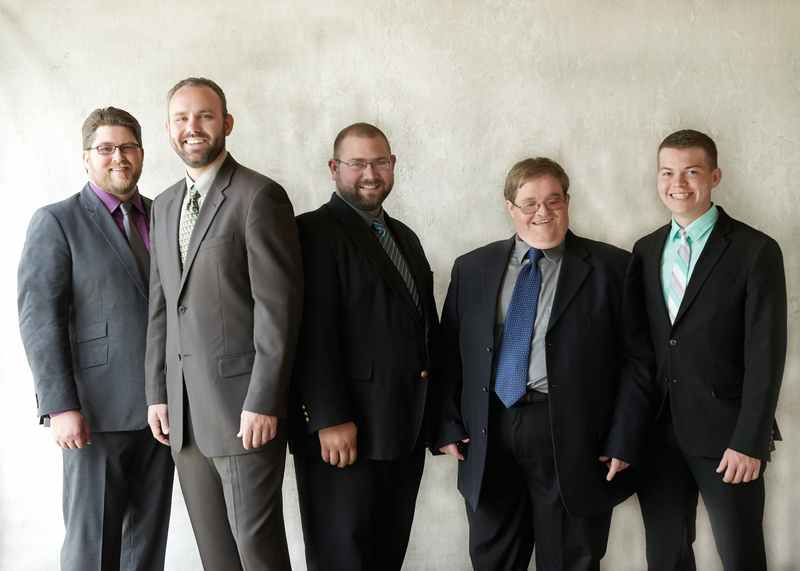 The group has garnered multiple IBMA (6) and SPBGMA (4) awards, including the 2018 IBMA Award for Song of the Year (“If I’d Have Wrote That Song”).